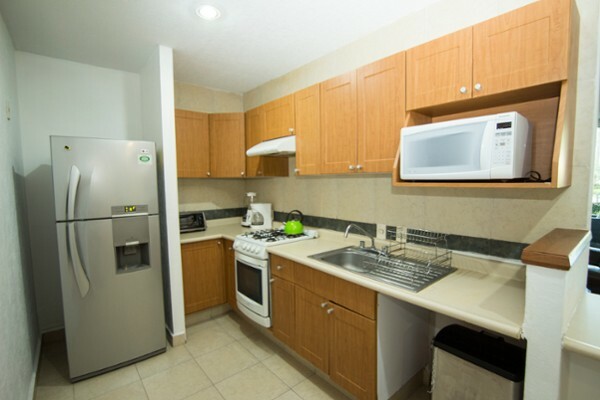 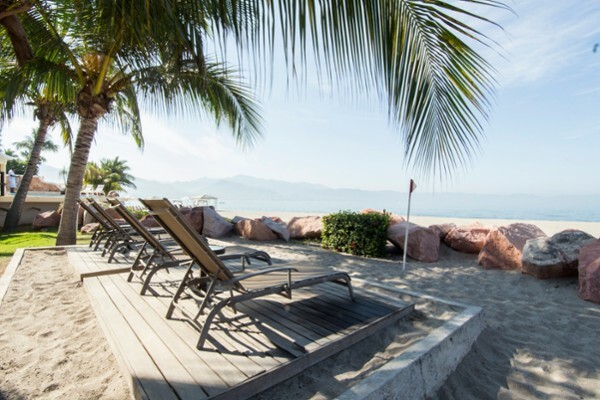 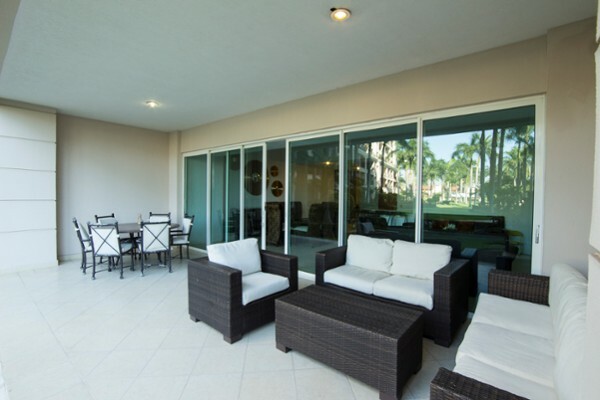 Ground floor unit at Portofino beachfront complex at a great price. 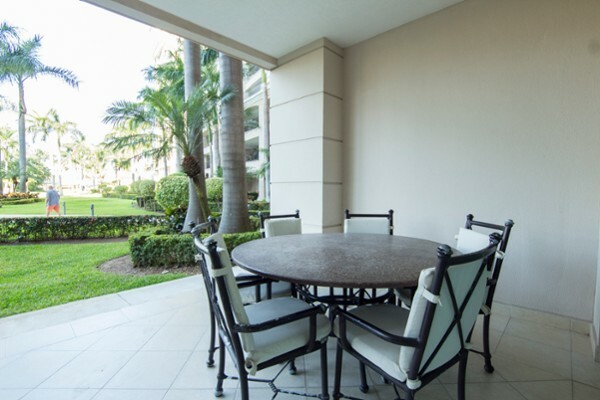 2 bed, 2 bath, it comes fully furnished, Nice views to the perfectly manicured gardens. 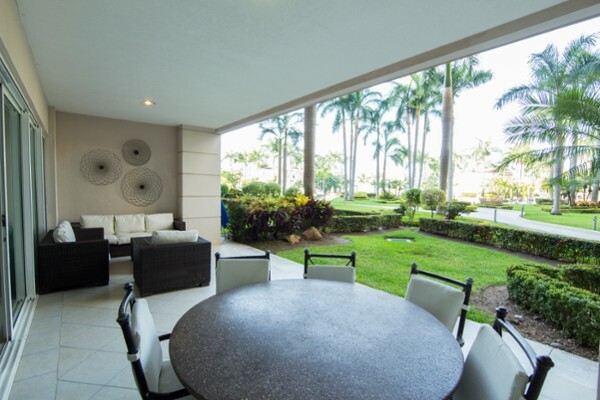 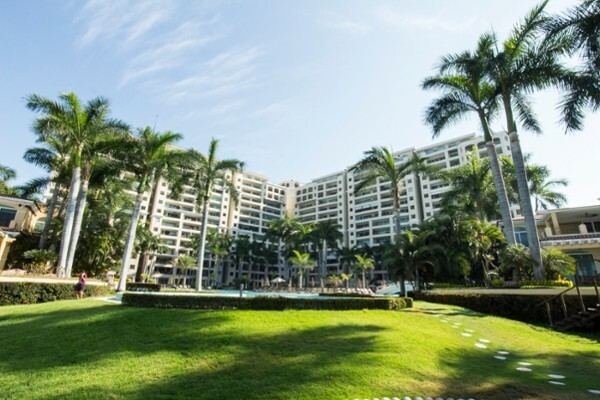 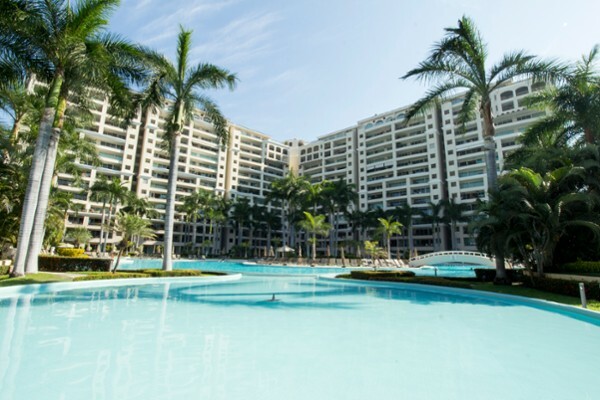 The condo offers a tennis court, gym, pool, kids playgroud, restaurant, business center, onsite administration, controlled access and security 24-hr.